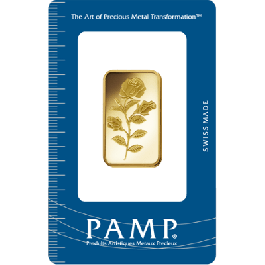 Half oz (15.550 grams) 24 Carat (999.9 Fine Gold) Pamp Suisse Gold Bar. 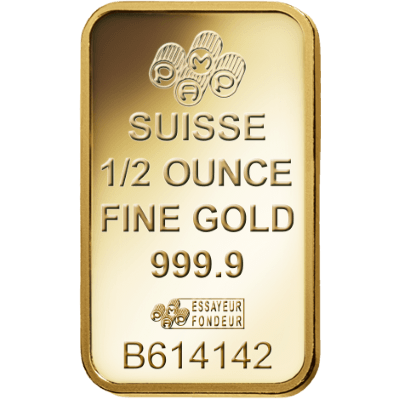 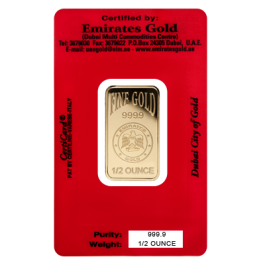 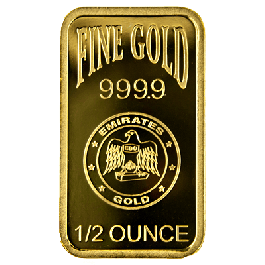 This Swiss-made Bar would enhance any collection and comes fully encapsulated and certified by the manufacturer, complete with the renowned Fortuna design on the reverse side. 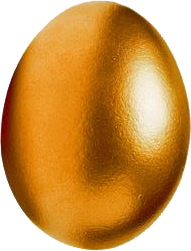 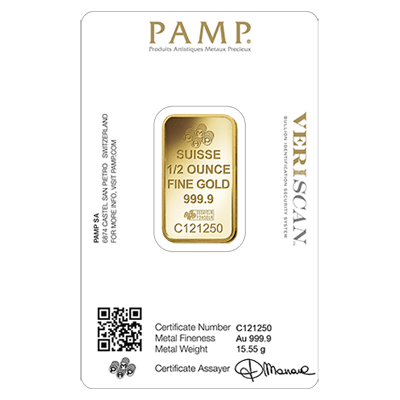 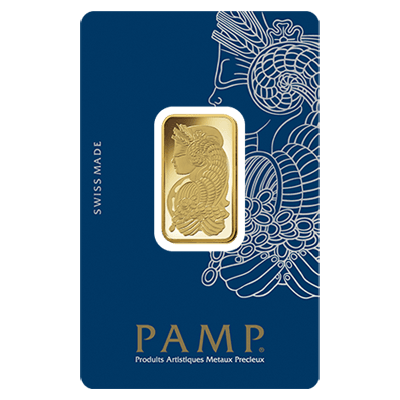 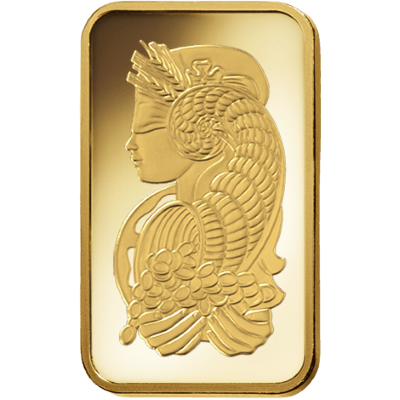 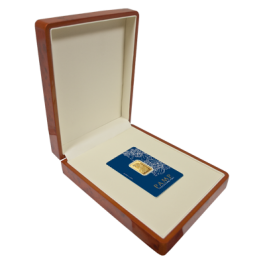 Your 1/2oz Gold Bar PAMP Fortuna Veriscan will be delivered to you free of charge and fully insured during transit, in a nondescript package that will not draw attention to the nature of the contents.